(TibetanReview.net, Nov20, 2018) – No police state is complete especially without having its subjects informing on fellow-subjects seen as posing potential or real threats to the ruling dictatorial order and this has been particularly true in the case of the People’s Republic of China. Starting from Dec1, Chinese citizens can earn up to 600,000 yuan (S$118,660) for reporting “illegal” contents in publications to the authorities, reported AFP Nov 19, citing a bureau under the country’s top media regulator. Such illegal content could be online or otherwise. The latest announcement doubles the 300,000 yuan promised under previous guidelines. What counts as “illegal” content is defined only in broad terms, but is stated to include any work that “endangers national unity”, “leaks state secrets”, and “disturbs social order”. Such general terms have been used to arrest and convict dissidents and rights campaigners, besides pornographers. 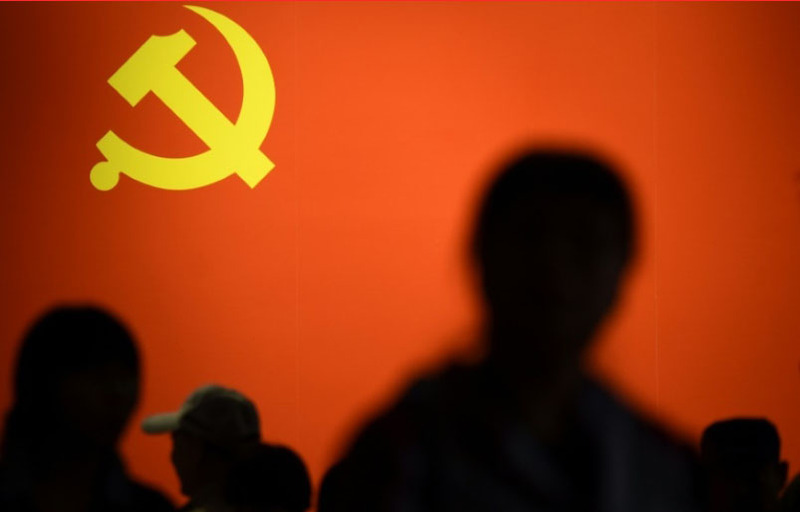 Last week, the Cyberspace Administration of China said it had cleaned up 9,800 accounts on Chinese social media platforms which it accused of spreading politically harmful information and rumours. 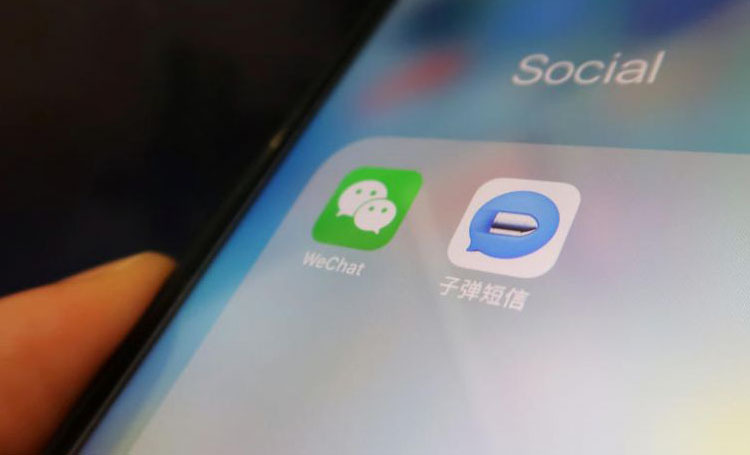 The Internet regulator also chastised popular social media platforms WeChat and Weibo for negligence and irresponsibility, thereby putting pressure on them to further strengthen their censorship efforts. The regulator was also stated to have published new rules requiring online platforms to save a plethora of user data, including chat logs, network addresses and device type, by the end of the month. These have to be included in “security assessment reports” which the police and the Internet regulator could request from platforms as needed. The report noted that the new requirements were part of the Cyberspace Administration’s efforts to tighten control over sites that influence public opinion, such as chat groups, blogs, and Twitter-like Weibo, which was forced to roll out real-name registration in 2012.